Winnie is a very pretty and sweet girl. 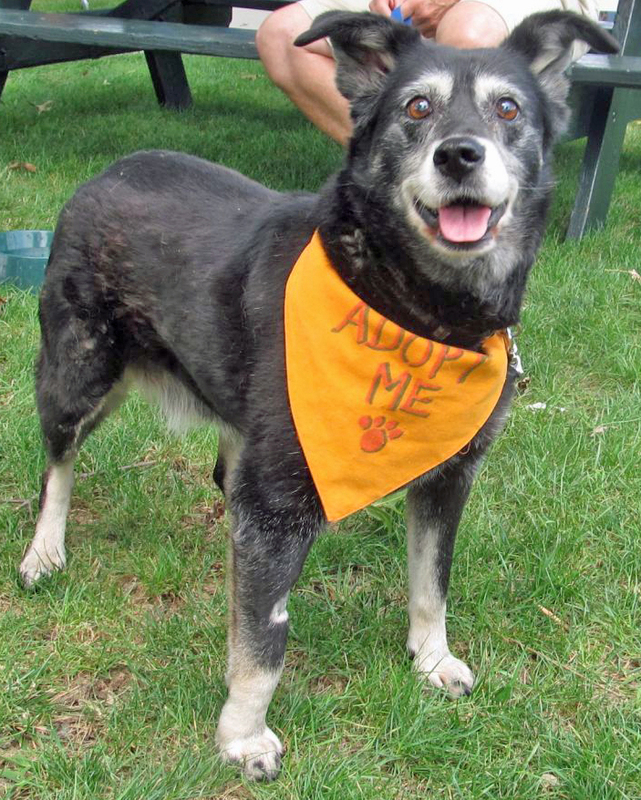 She loves people, gets along with other dogs, walks well on a leash, and is housebroken. Winnie does not see or hear well and is on medication for arthritis. Winnie passed away February 6, 2018. Winnie was sponsored by Sue & Roger Johnson, and Priscilla Waggoner. ©2019 Mostly Mutts of Sunbury, PA · Built by MePush.